Pani Puri and Masalpuri are the common street chats found in every streets in Karnataka. 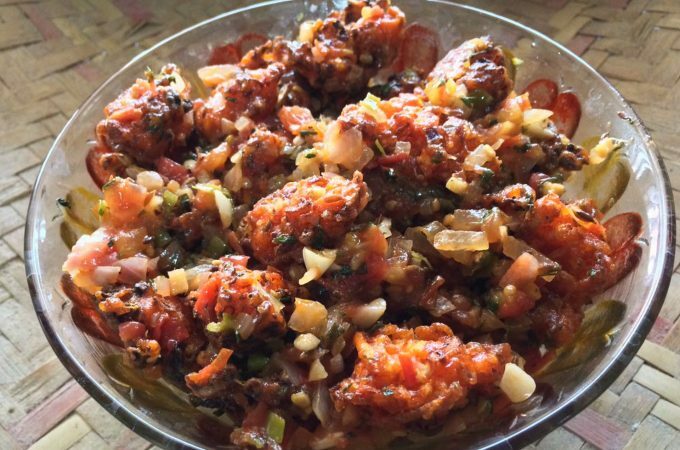 These are everyone’s favorite chaats. Addictive I should say ???? Pani as digestive drink, this masale for this masalpuri is very healthy protein and fiber rich dish, It can be consumed as it is. 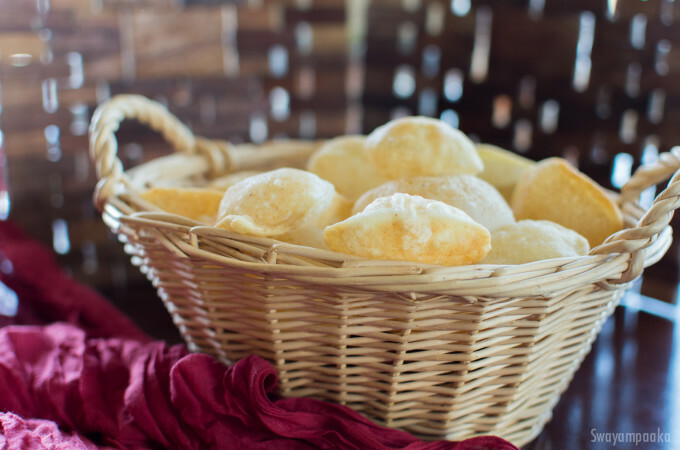 For poori you can use even baked pita chips, or deep fried corn tortillas or even you can use corn chips. But it always tastes good with homemade pooris. Pani Puri and Masalpuri are the common street snacks found in every streets in Karnataka. 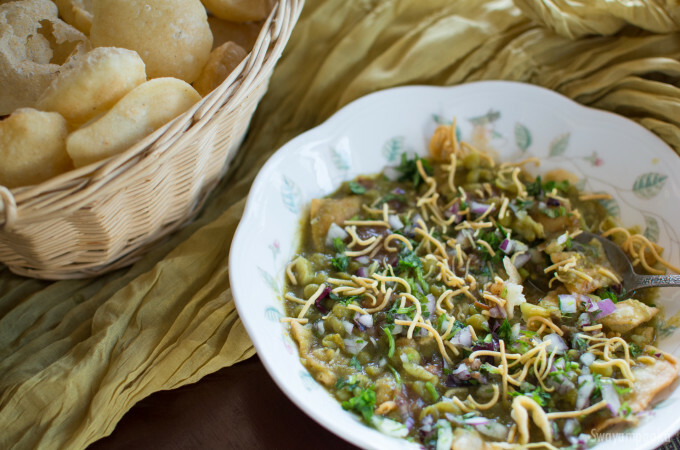 These are everyone's favorite chaats. The basic item for these chats are puri / Poori. 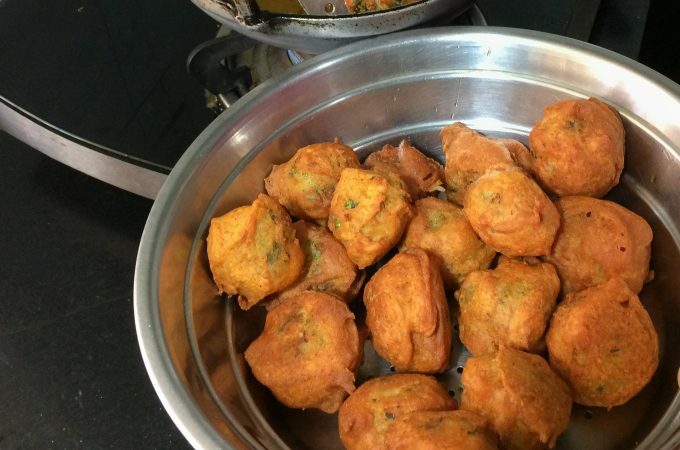 Here we have a recipe for how to make Puri at home. We can use these puris to make pani puri,masalpuri,dahi puri, Sev puri..